Can Election Results Predict the Market? | The Terzolo Financial Group, Inc.
A.A.S. Onondaga Community College;Senior Member of our Accounting Department, providing Accounting and Corporate Tax Services to Business Clients;Trains clients on use of Peachtree Accounting Software. Roberta has been with us since 1998. Cindy is a member of the Accounting Department and provides Bookkeeping and Payroll Services to Clients;Cindy also assists with Client Services.Cindy has been with us since 2003. 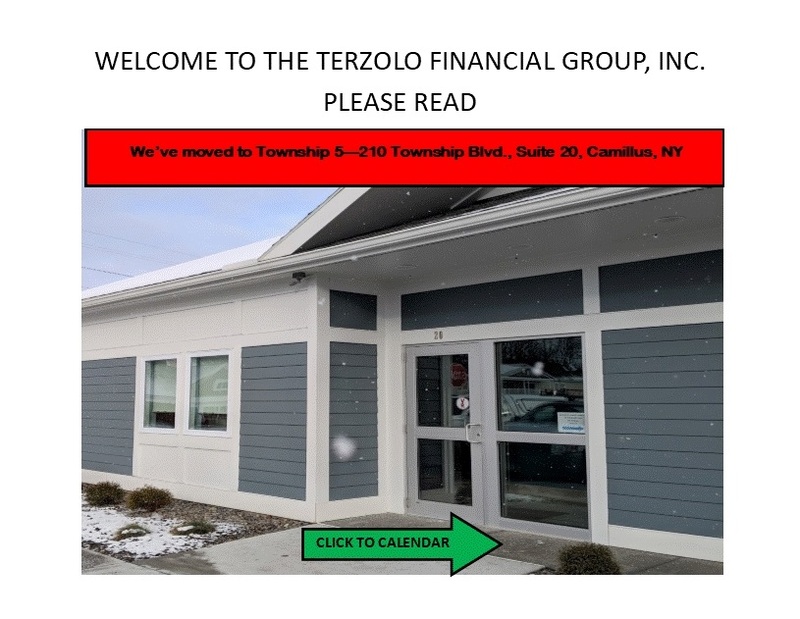 Welcome - The Terzolo Financial Group, Inc. is dedicated to providing personalized service to the questions and concerns our clients have regarding investments, insurance, their taxes or their business. We work collaboratively with our clients, our team, and a team of outside professionals to provide comprehensive planning and solutions. 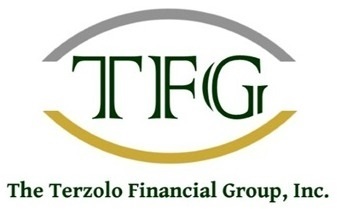 The Terzolo Financial Group, Inc.